The travel and tourism industry frequently uses mapping to promote holiday destinations, local attractions and in its marketing. With almost 42 million tourist visits forecast for the UK this year, there’s an immense opportunity to create a visual appeal for tourism and destinations at every level. Here are 3 areas where mapping can play a valuable role. There are several opportunities for mapping at the local level. Both rural areas and urban centres may have a need to promote their local attractions and destinations, either for commercial or tourism purposes. Local authorities that already set aside budget for Destination Management purposes may well benefit by refreshing an old or looking to a mapping solution. A clear well-marked map, with defined commercial and recreational areas is a valuable tool for navigation and wayfinding. They’re also helpful in highlighting available facilities and things to see and do in the area. We recently completed such a project for the Business Improvement District (BID) inStreatham, in London. At this time of year, there is naturally increasing booking activity for caravanning and camping trips. More than just pitch locations, a good map of a campsite can help to sell the site pre-stay, show features and facilities that are available. 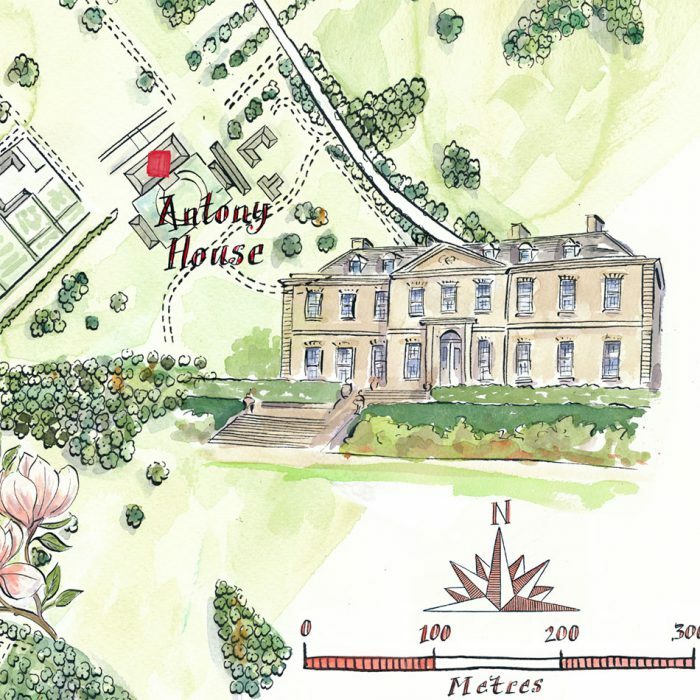 Once on site, a good map can even enhance visitors’ appreciation of their pleasant surroundings and nature. Mapping can also be used by smaller campsites that have fewer facilities, but are more activity based, such as walking clubs or bird-watching excursions. We recently completed an exciting project for Castlerigg Hall for their 2017 holiday season, to highlight their local beauty spots and encourage visitors to explore further. Hotel chains have traditionally used local tourist maps strewn with promotions for paying advertisers. Even as a giveaway item, a local map and guide can be indispensable for the first time visitor. It can also work as a cross-marketing tool to drive guests to other hotels within the Group. 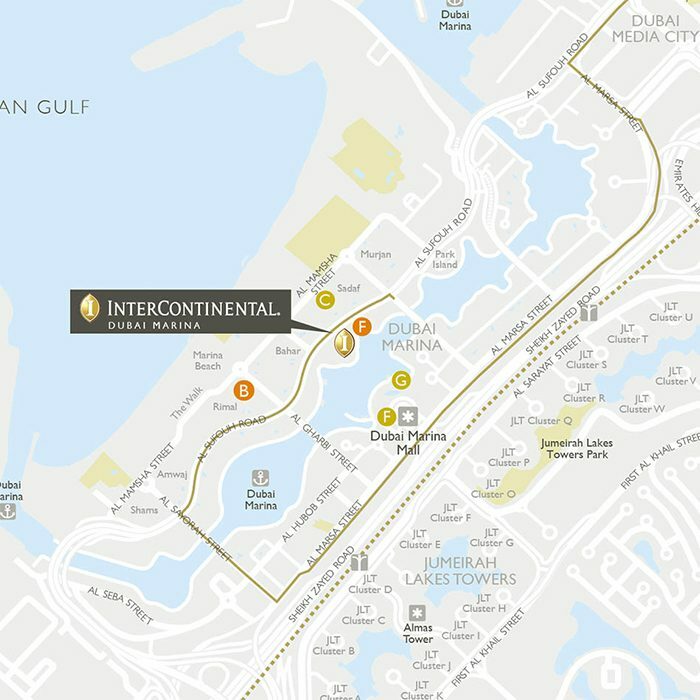 We’ve been the official map vendor of the InterContinental Hotel Group’s Concierge Guides since 2006, completing over 200 maps and guides for hotel locations around the world. 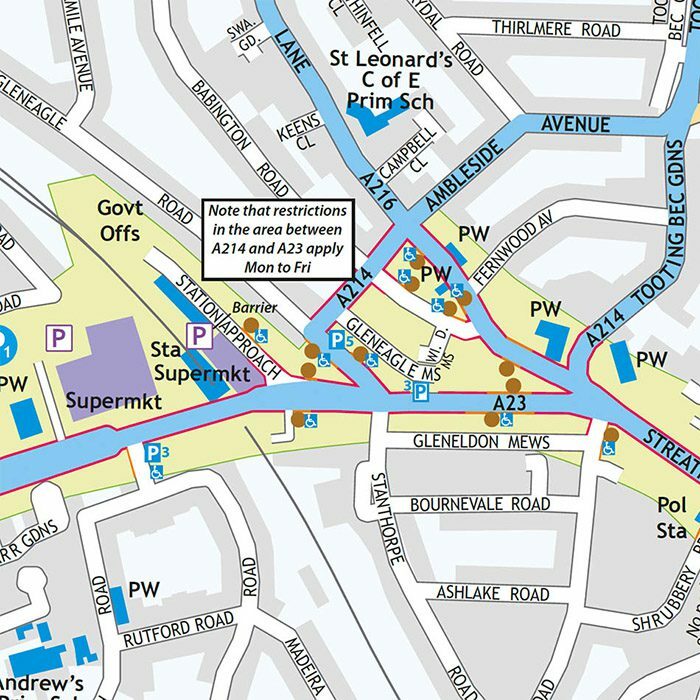 Whether you’re planning a Tourist Destination Guide for a seaside town or devising a marketing collateral for a major travel brand, a good mapping solution is certainly an asset you should add to the mix.